"LUXURY IS THE PRODUCT OF A JOB WELL DONE." We pride ourselves on our ability to create unique, personalized environments unique as our clients themselves. 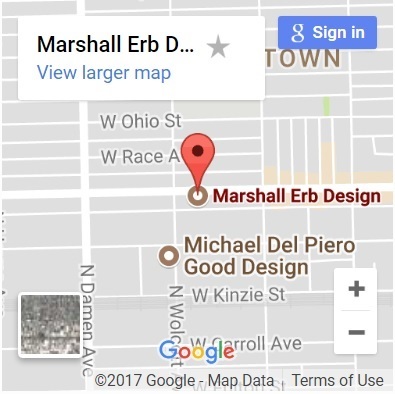 From an early age, Marshall had a gift for creating spaces people love. 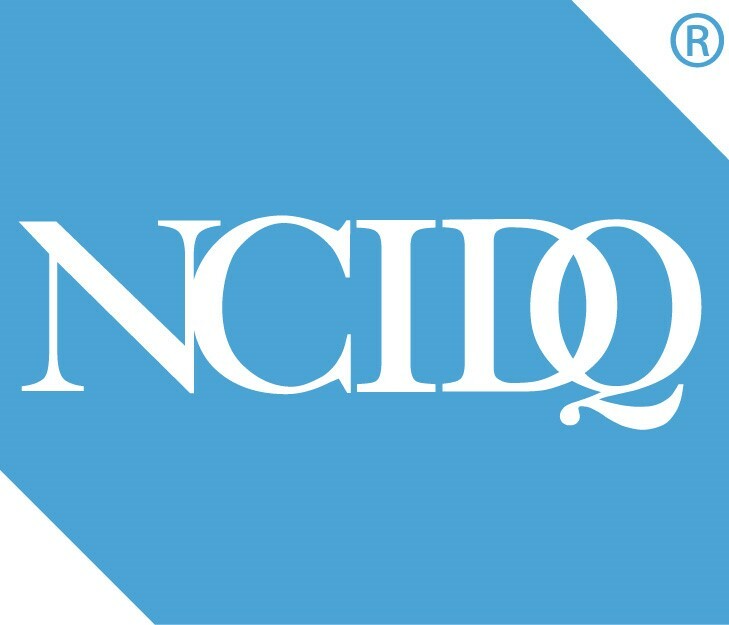 Since launching his firm in 1998, he has been able to turn his passion for design into a thriving business with a diverse list of satisfied local, national, and international clients. His attention to detail and easy-going nature let him take away much of the stress associated with most construction and design projects. A graduate of the Illinois Institute of Technology in Chicago, Marshall brings an architect’s eye to all his projects, literally working from the ground up to help realize his client’s vision. From new construction to whole house renovation and remodeling, he is able to leverage the best of current technology and construction techniques while creating timeless designs that balance scale and proportion with function and comfort. An expert in art, antiques, and textiles, Marshall creates carefully curated rooms that provide a perfect reflection of their owner’s taste and lifestyle. His knowledge of architecture and design allow him to create custom furniture and mill work to fit any space or period. 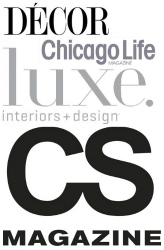 Marshall’s work has been featured in Traditional Home, Luxe, Chicago Tribune, CS Interiors, Décor, Renovation Style, and Sophisticated Living, among others. He has been lauded as a Top 10 Designer in Chicago by Decorilla and a Top Influencer by Fixr.com. 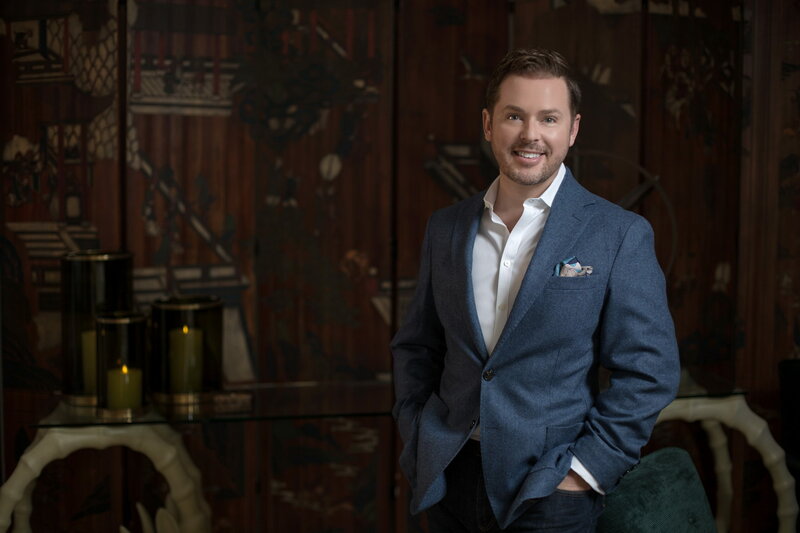 Additionally, he has been named to Traditional Home’s “20 Young Designers to Watch,” the Merchandise Mart’s “Ones to Watch” list, and the LUXE Gold List. 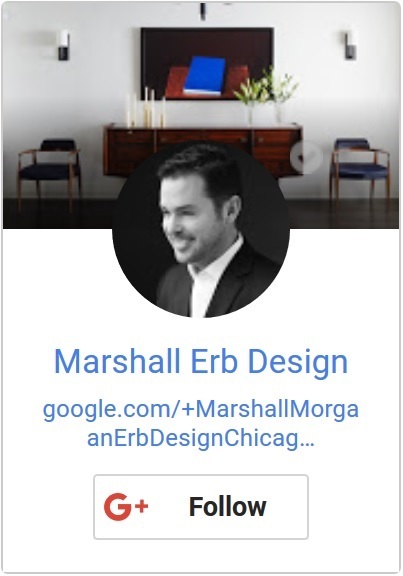 Marshall is a licensed interior designer in Chicago with a degree in Architecture from the Illinois Institute of Technology. 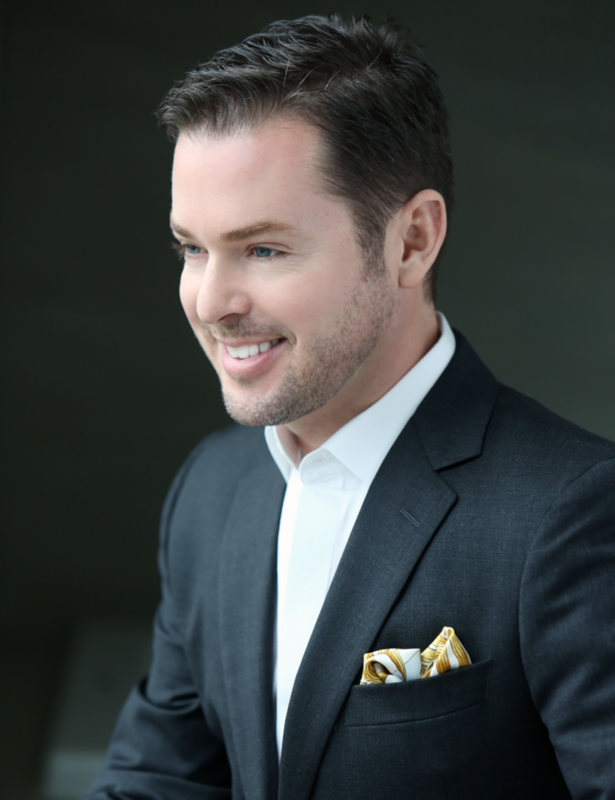 His interior design practice was established in Chicago in 1998. 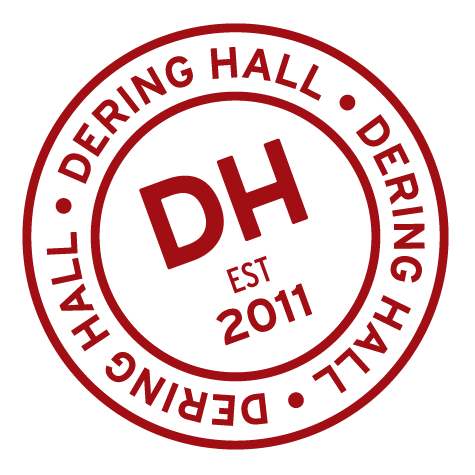 He incorporates his architectural background with a vast knowledge of furniture, antiques, artwork, textiles and period detailing in each project - resulting in creative, lasting environments. 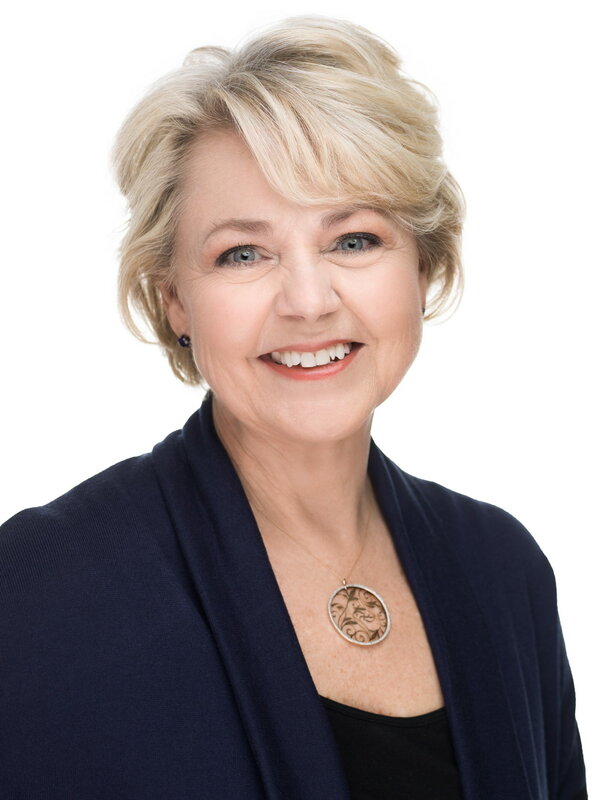 Freshome - "The Best 20 Interior Designers in Chicago"
As the office manager, Judy is the one who makes the details come together. With over 15 years of experience managing projects and offices, there isn’t a problem she can’t solve. She loves helping Marshall create unique spaces for their clients, anticipating everyone’s needs and making sure that things run smoothly.